Have you ever think that the taxi industry will be revolutionized? I would say this is an era of taxi revolution. After the entry of Uber into the market, the world’s focus has been turned toward taxi business where everyone wants to be the aggregator to connect cabs, thereby earn more. The first step of such people would be getting an app that resembles Uber’s as they strongly believe that the application has the mysterious features that make the idea successful. They wonder how the applications work, how they get things connected, what are the technologies used, how much it will cost to develop a Uber-like app, and the list goes on. 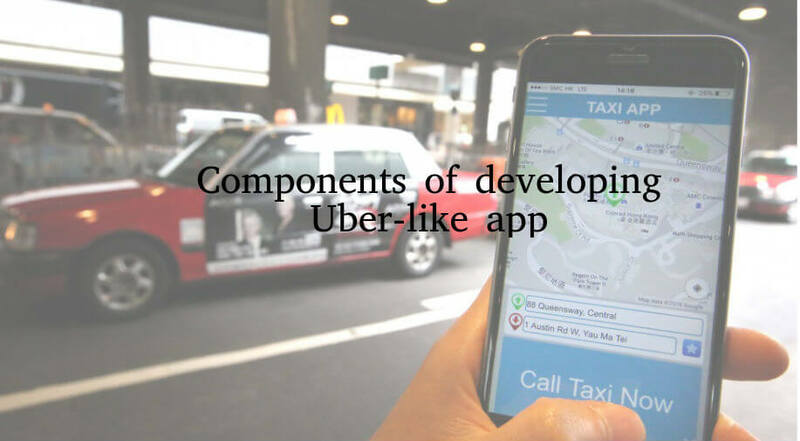 The most crucial element in the Uber-clone app is GPS that would be the heart of the entire process to pick up, drop, finding the feasible route to reach the destination, etc. Then, the programming language; consider using Python, PHP, Node.js, and Ruby on Rails. When it comes to API, you can use OpenStreetMap for iOS and Android. Google Maps and Google Location Services API are the platform-specific tools for Android, and for iOS, CoreLocation or MapKit framework. For in-app payments, you can adhere to any gateway until it is secure to use and being used. Google Firebase and Apple Push can be used for push notifications in Android and iOS, respectively. Twilio would be the better solution for SMS sendouts. The cost components vary based on the features you have decided to add on in your application. On request, TagMyTaxi team will provide you an accurate estimate for developing a Uber-clone app based on your specifications and requirements. Besides all the above, the User Interface of the ride-hailing app must be simple and intuitive, and have to convey all the required information. In the current market scenario, taxi-hailing apps are trending in the on-demand economy, and it is progressing rapidly. With which, you can fulfill your customer’s demands and requirements, and grow your business alongside.